I’m proud to announce that Sweet & Crunchy is OPEN FOR BUSINESS! You can always click the image at the top right of my blog page to get there, or you can click right here. 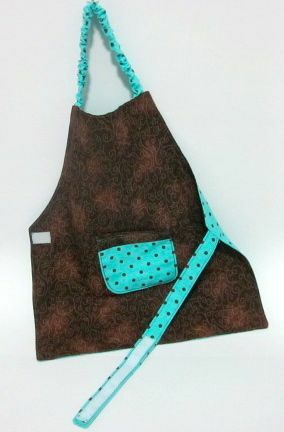 This apron can be ordered in small (ages 2-5) and large (ages 6-8.) 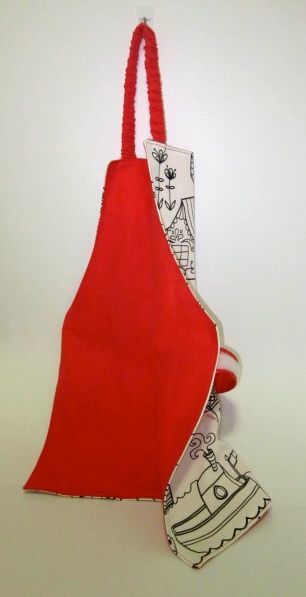 The elastic neck strap and front-fastening waist strap make it easy for children of all ages to put on and take off the apron all by themselves. 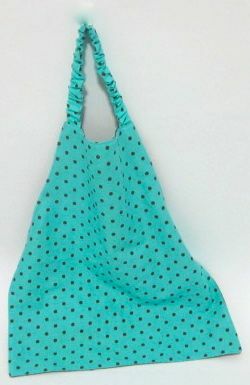 A variety of colours and patterns are available, all in 100% cotton. This is my favourite! 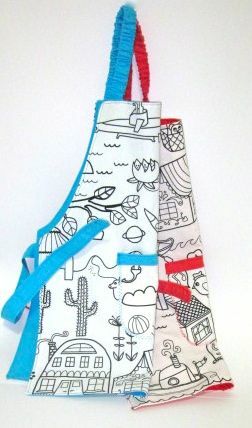 Made from the same pattern as the cotton-print aprons, the Doodle apron features line-drawn animals and objects with a cartoony feel. 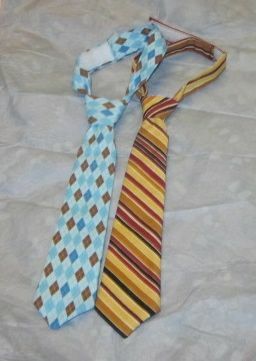 It’s backed with cotton solids in your choice of colours and topstitched in coordinating thread for extra durability. Doesn’t it just make you want to sit down with a pack of Sharpies and colour in everything? 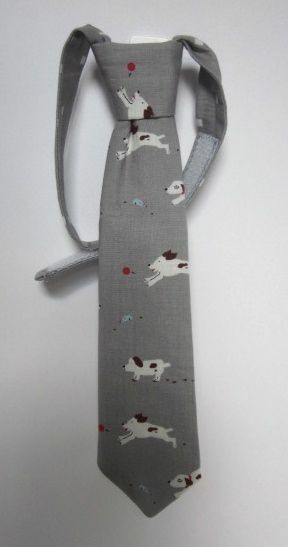 There are so many cute prints in my workshop, just begging to be turned into Little Guy Ties. What little boy wouldn’t look good in one of these? The Velcro neckband makes them easy to wear, and the ties are completely laundry-machine safe, just in case someone decides he’d also like to wear some pasta sauce. 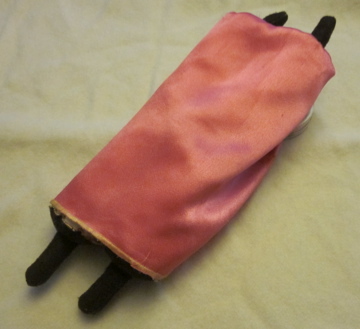 I will be offering a few of my Tiny Torahs for sale, but even more importantly, I’ll be selling a PDF sewing pattern so you can make your own. Don’t worry, the tutorial will still be available for free on my blog, but for those who’d rather not experiment, the pattern makes things much simpler and faster. 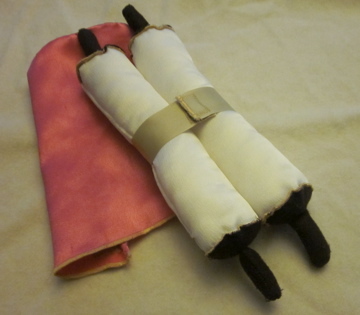 What makes this stuffed Torah different from all other stuffed Torahs? This one really lends itself to hours of imaginary play and exploration. 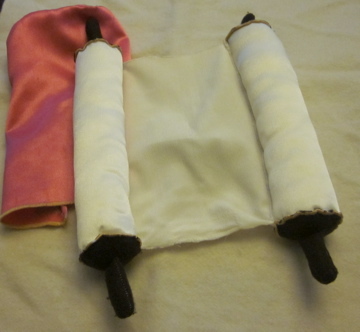 The cover is removable and the scroll can be opened and closed, rolled and unrolled, dressed and undressed. I accidentally left my children’s Tiny Torah at our synagogue and it’s still there six months later because none of our junior congregants will agree to part with it!